Cisco Cloud Application Policy Infrastructure Controller (Cisco Cloud APIC) is a comprehensive solution for consistent policy management, automated network connectivity, simplified operations and visibility for multiple cloud environments. Cisco Cloud ACI solution extends the successful capabilities of Cisco Application Centric Infrastructure (ACI), into public cloud environments. This solution supports hybrid cloud and multi cloud deployments between multiple ACI on-premises data center and AWS public cloud sites. This solution introduces the Cisco Cloud Application Policy Infrastructure Controller, which runs natively in AWS public cloud to provide automated connectivity, policy translation, day two operations and enhanced visibility of workloads in the public cloud. This solution brings a suite of capabilities to extend your On-Premises data center into true multi cloud architectures, helping to drive policy and operational consistency, independent of where your applications or data reside. The solution uses the native AWS constructs for policy translation and gives end to end visibility into the customer's multi cloud workloads and connectivity. 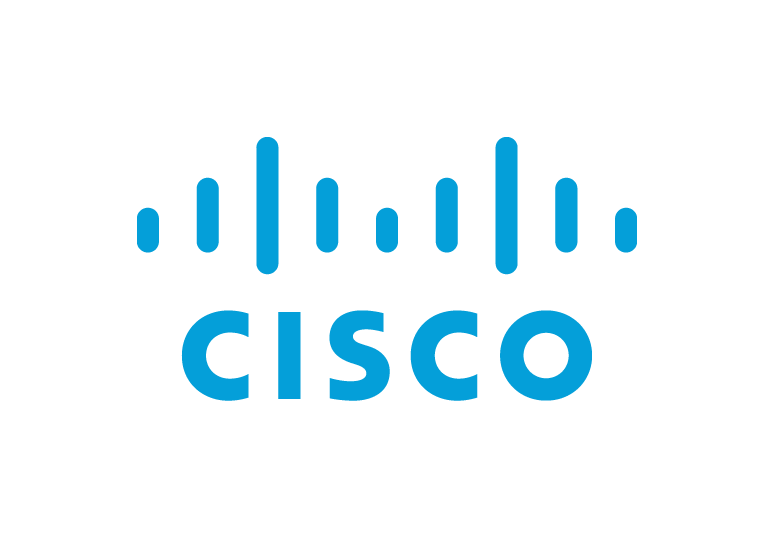 The solution uses the Cisco Cloud Services Router(CSR) 1000V as the cloud router for connectivity between On-Premises and AWS Cloud environments. The Cisco Cloud Application Policy Infrastructure Controller also automates the entire lifecycle of the Cisco CSR 1000V router, underlay and overlay connectivity, thus enabling easy management and operations. To activate this AMI, please contact your Cisco sales representative to obtain licenses for the product.